Investigators plan to open a criminal case into conscript soldiers’ participation in road building and forestation at a country resort owned by Anatoly Serdyukov’s brother-in-law, a newspaper reports. 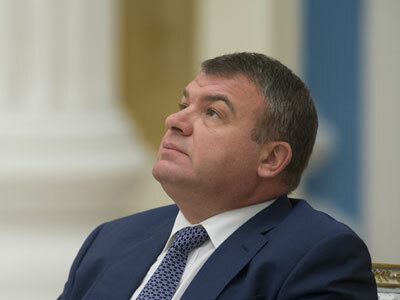 The Kommersant business daily quoted an unnamed source in Russia’s top law enforcement agency, the Central Investigative Committee, as saying that the criminal case was opened as a result of a preliminary probe into Serdyukov’s work as the Defense Minister. 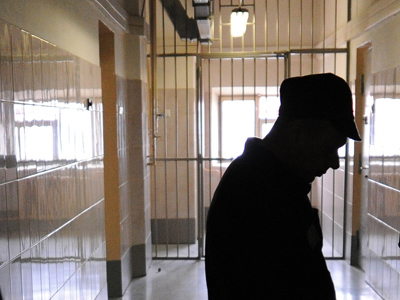 Investigators suspect some yet unidentified top officials of the ministry of abuse of power. The newspaper adds that the ex-minister could become a ‘participant’ in the case, which suggests charges will be laid against him. According to law enforcers, in 2011 the unidentified defense ministry officials sent a group of conscript soldiers to the Zhitnoye country resort located in Southern Russia’s Astrakhan Region. The soldiers built a road and planted some lawns and trees in Zhitnoye, which is described as a top-level holiday home offering Volga fishing trips. 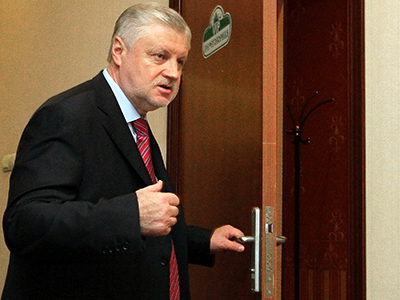 Zhitnoye reportedly belongs to Anatoly Serdyukov’s brother-in-law, Valery Puzikov. Investigators claim that the troops sent to work at the resort belonged to a local air force unit and used helicopters to fly to work. 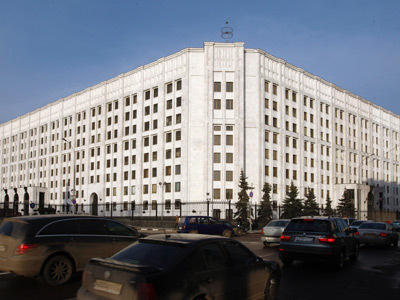 The estimated cost to the defense ministry amounts to 18 million roubles (just under $600,000), but Kommersant quoted a representative of the Investigative Committee as saying that further calculation could multiply the cost five times. The source added that a separate criminal case could be launched into the road building project and this case would also involve the former defense minister. Serdyukov’s lawyer admitted the road building was real, but said it would not have cost the Defense Ministry as the road became the ministry’s property. As for the forestation and lawns, the lawyer called them “charity or sponsor aid”. A criminal case into a major embezzlement had already cost Anatoly Serduyukov his Defense Minister’s post. At least four people, including Serdyukov’s close friends, were arrested over the Rosoboronservis affair – a suspected scheme in which top Defense Ministry officials picked valuable real estate assets and sold them to friendly businessmen at lower than market price. 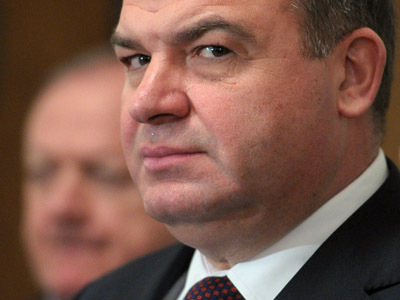 Serdyukov has been summoned to the Investigative Committee twice over the Rosoboronservis case. The first time the questioning was canceled because Serdyukov’s lawyer was ill and could not attend it. At the second meeting the ex-minister refused to give testimony quoting the article of the constitution that allows a witness not to incriminate himself.